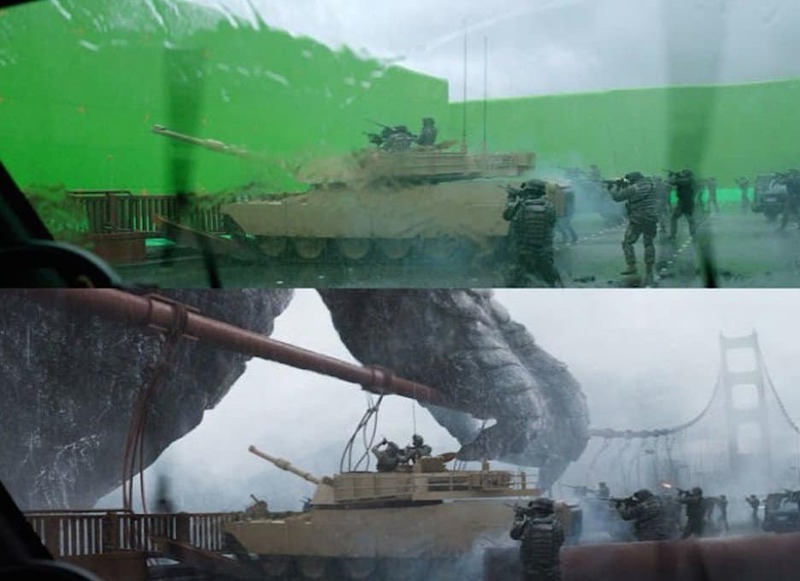 The suspension of disbelief has always been the most important thing for an audience at the movies, but it has never been so integral to a movie as it is in the 21st century, where movies are made or broken by CGI. 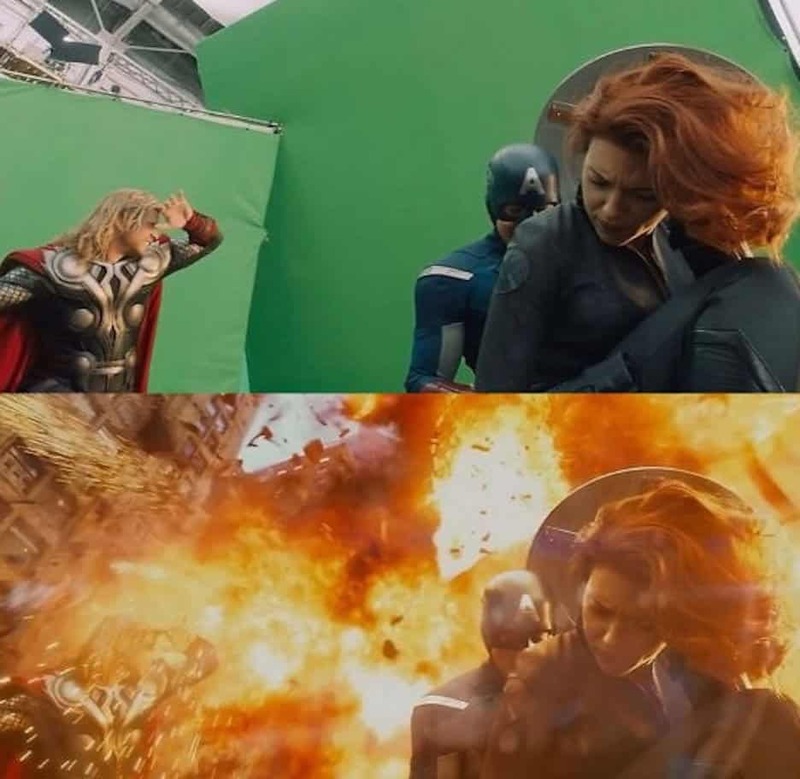 Computer special effects have become such an important element of the film making industry, such a big part of the normal movie going experience, that most people don’t even notice them any more. This means that most will never know or even care about the amount of work that goes into making fantasy and science fiction universes look real. Here’s just a taste of how things look before they become the incredible finished product. Tim Burton has always had a knack for creating strange and wondrous worlds, but he can’t create them all just by pure will alone. 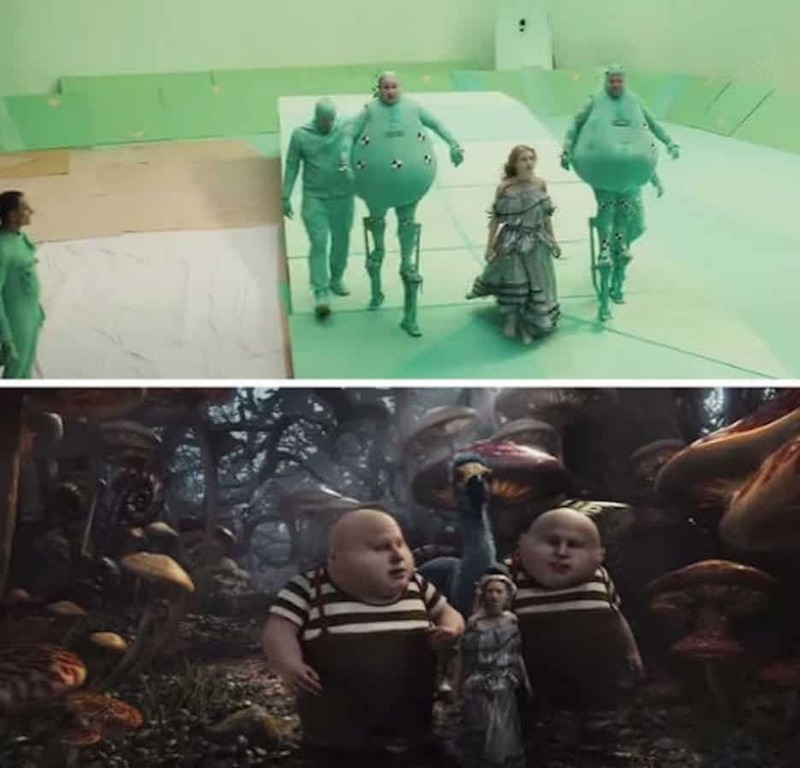 His adaptation of the beloved Lewis Carroll novel for instance, required shooting on a lot of green screens that were replaced by a lot of CGI. Angelina Jolie is a stunning beauty even with horns, but that doesn’t mean a movie can get away with focusing only on her. 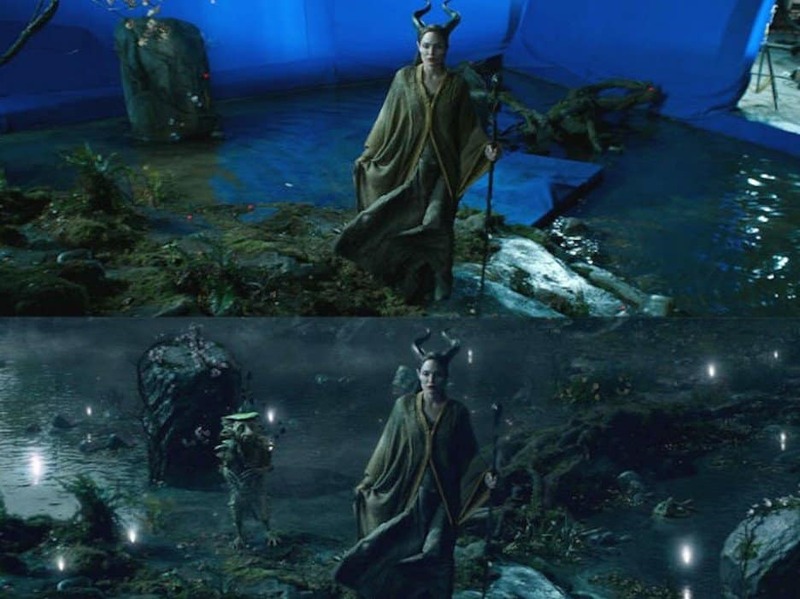 While Jolie may be the center piece of the movie, the fantasy backdrops required a little bit of help from the CGI wizards. How do you get an ape to act and emote like a human does? You don’t – you get an incredibly skilled actor to give a motion-capture performance and then use that footage to turn him into a human-like ape. 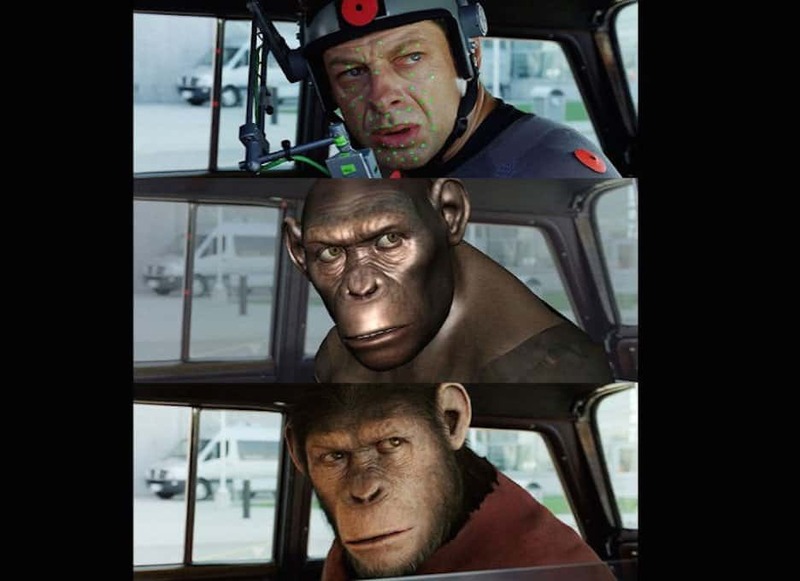 This certainly isn’t the first time the incomparable Andy Serkis has taken up the mantle of a CGI character, nor will it be the last. 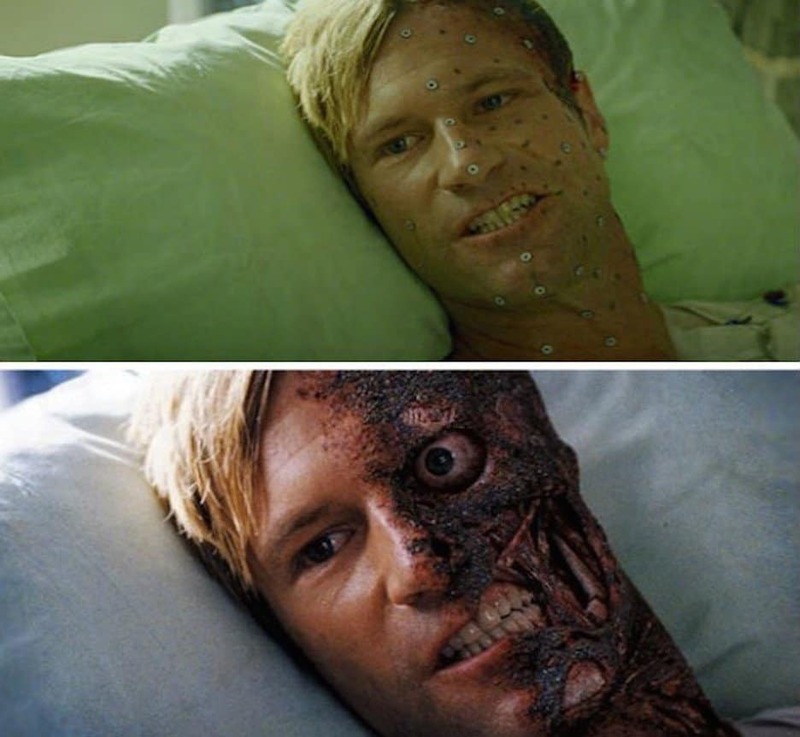 The terrifying and horribly disfigured face of Aaron Eckhart’s Harvey Dent-turned-Two Face isn’t something that just happened, but rather something that was carefully crafted. Elkhart wore tracking dots on half of his face and the rest was added later. 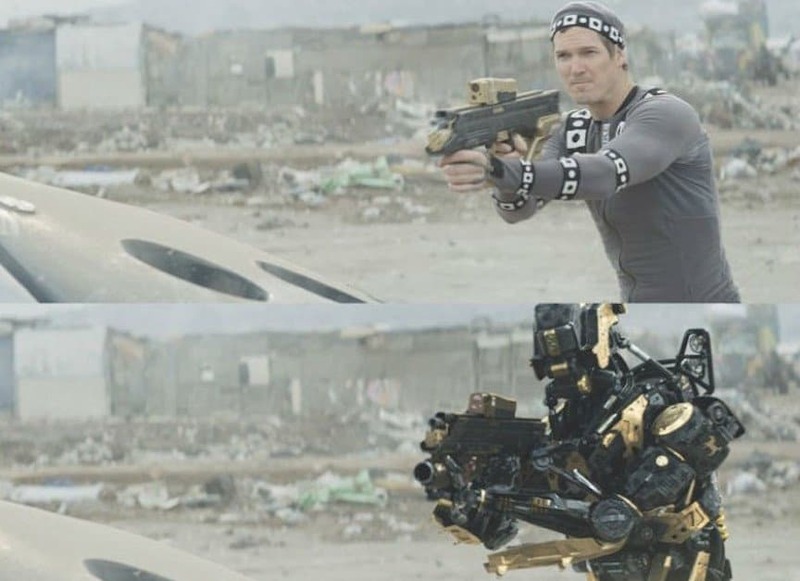 In the Neill Blomkamp envisioned dystopian future, the grotesque slums of Earth are policed by robot killers. 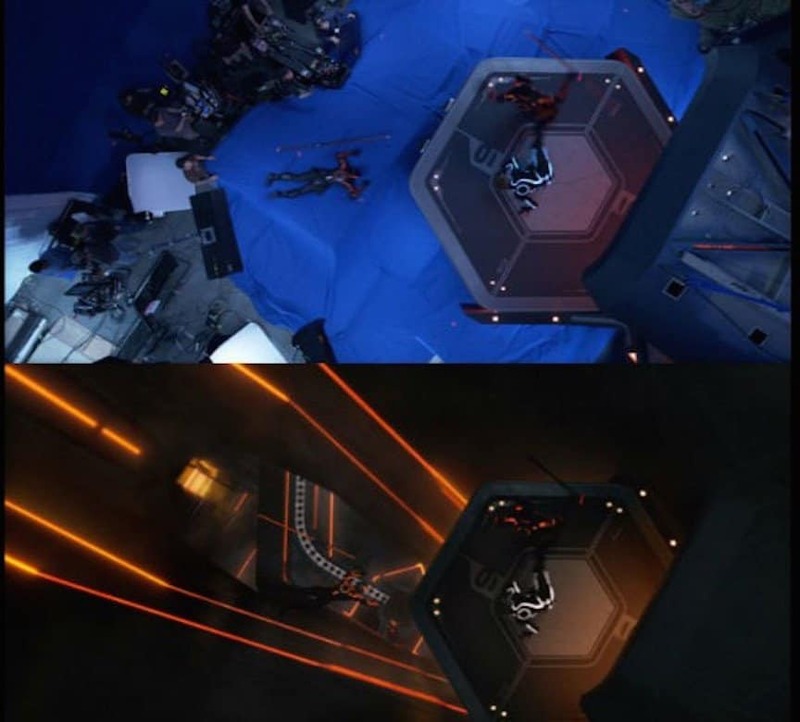 While robots exist in the real world, the director opted to use actors in motion capture outfits to make the robots’ movement as lifelike as possible. Although it may look like a walk in the park, blowing up New York City isn’t something you’re actually allowed to do. But if you’ve got convincing actors and one gigantic green screen, then you should have no problem wreaking havoc on the Big Apple. As you could easily guess, the land of Narnia is an imaginary land on the page and on the screen. 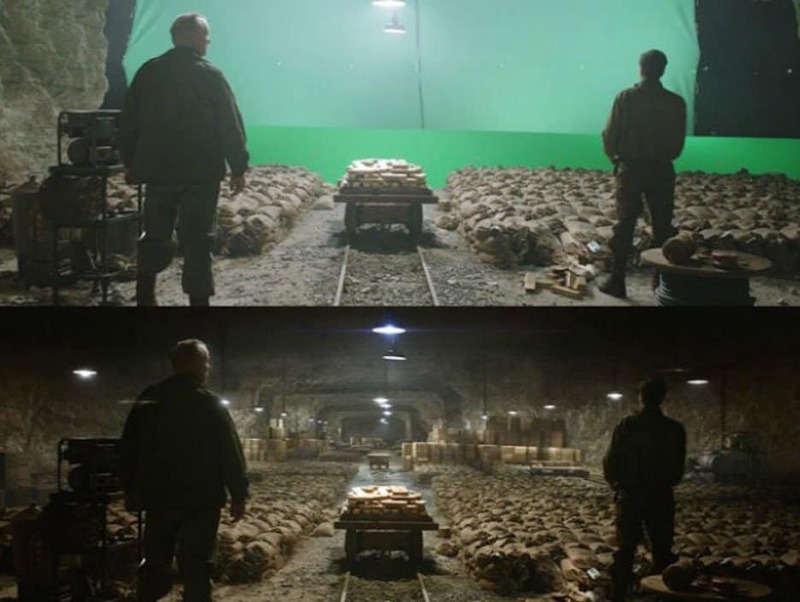 Like so many fantasy universes in cinema, CGI was internal part of bringing the settings and fantastic beasts of the source material to life. The realization of the creature Gollum is unquestionably one of the most seminal moments in the history of CGI. What most don’t see is the months and months of work that went into the creation of the creepy little beast, not to mention the hard work of the actor who brought him to life, Andy Serkis. Twilight heroine Bella encounters a lot of supernatural creatures in her day, but her werewolf friend Jacob required extra attention. 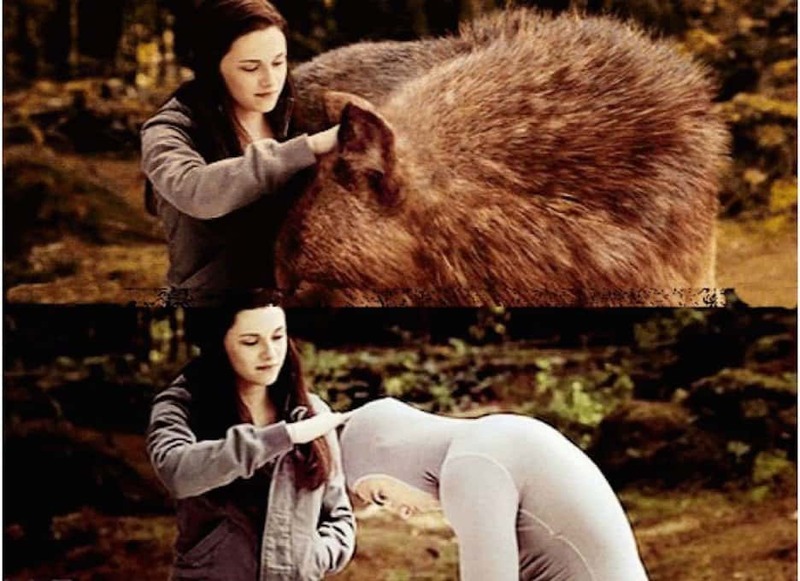 When Jacob turns wolf, actor Taylor Lautner did the motion capture for the alternate version of his character, too. 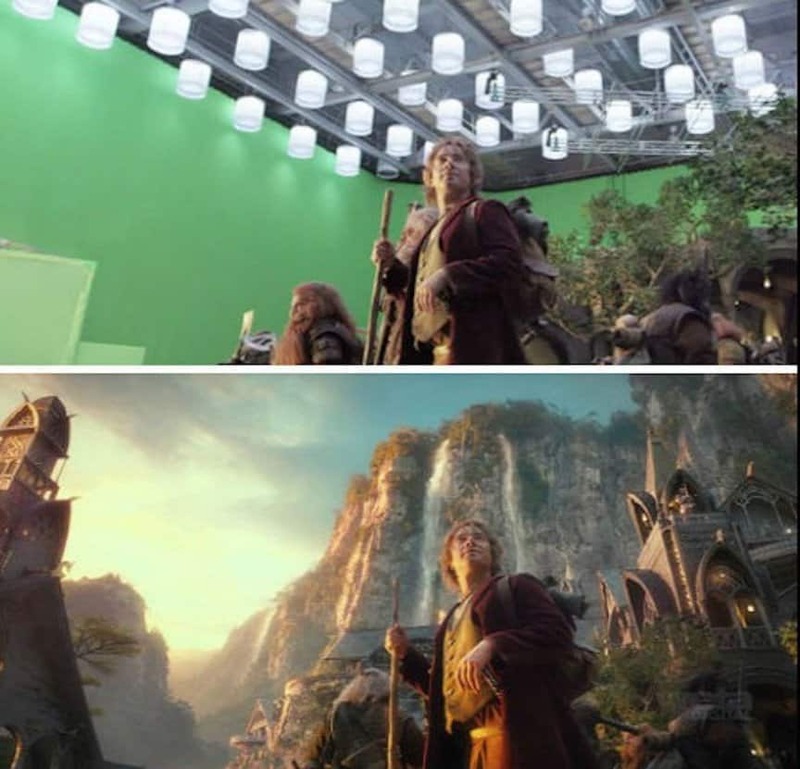 While a lot of the Lord of the Rings was realized with the compositing of miniatures and real life, the Hobbit films used a lot more of the computer. Most of the settings, for instance, were almost entirely computer generated. In its first iterations, the monstrous lizard Godzilla was brought to life through the use of models and puppets, but that just wouldn’t do in a modern world. With the use of CGI, the massive beast never looked better. As cool as the X-Men are, people with extraordinary powers unfortunately don’t exist in real life. 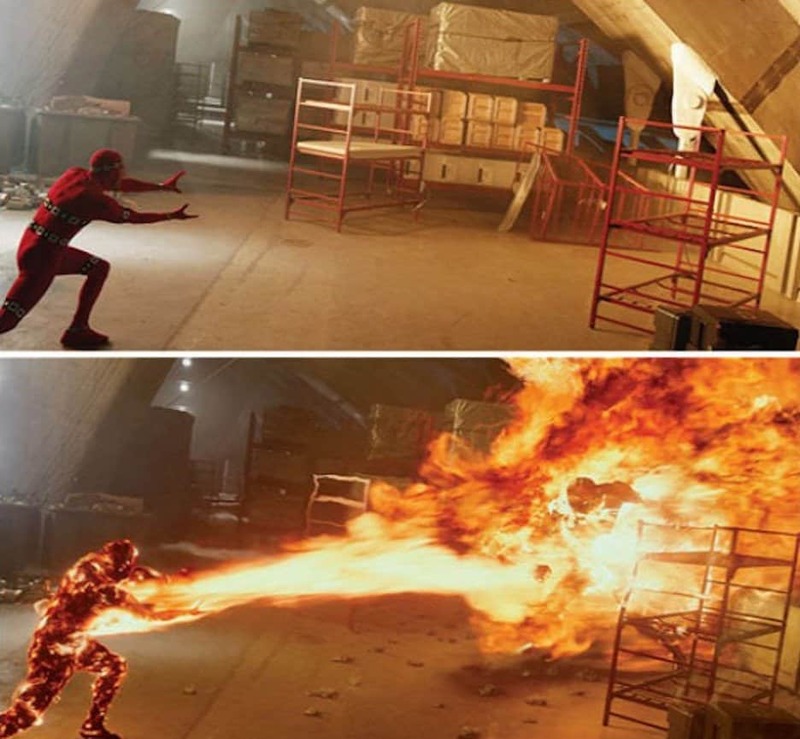 So when it comes time for a mutant to shoot fire from his hands, digital trickery is a total necessity. Martin Scorsese’s three-hour tale of debauchery and greed didn’t just happen upon all of its opulent visuals. 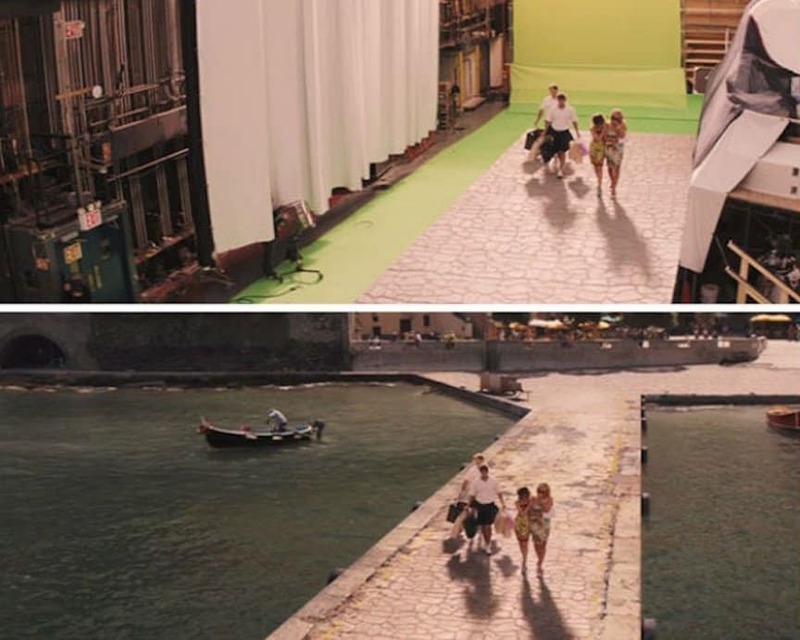 The CGI department was put to good work creating the gorgeous settings to tell the tale of the ludicrously rich Jordan Belfort. The great and massive cities of ancient Greece were once beautiful works of civil engineering, but they sadly don’t exist anymore. 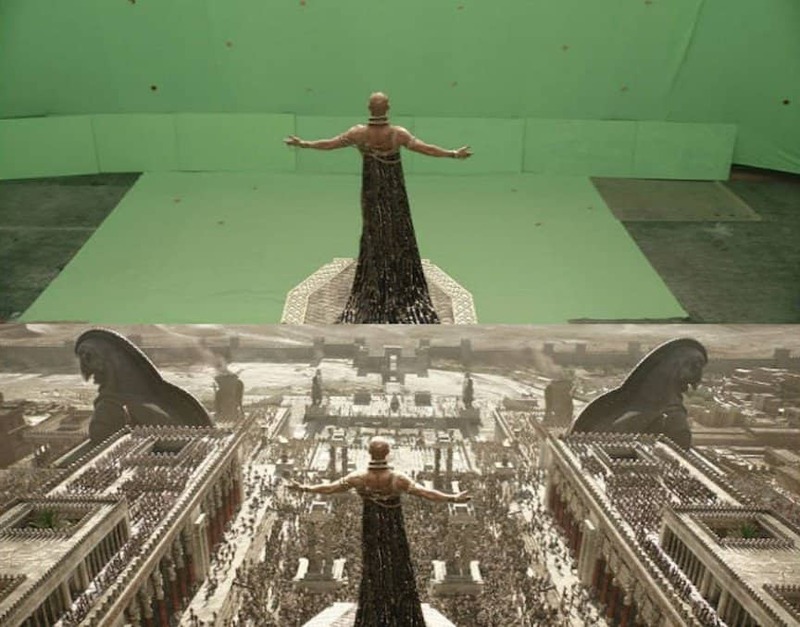 So when such a setting was needed for the 300 sequel, computer geniuses created one complete with a roaring population, just for the movie. 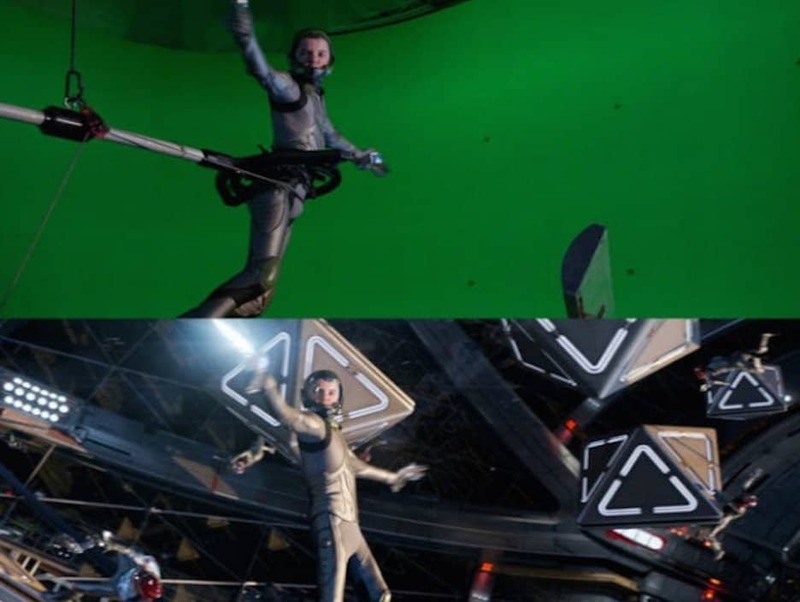 It is easy to imagine the intricate world of Ender Wiggin when reading the novel Ender’s Game, but putting it on film requires more than just a little imagination. Zero-gravity simulators, for instance, need some CGI assistance to be breathed to life. 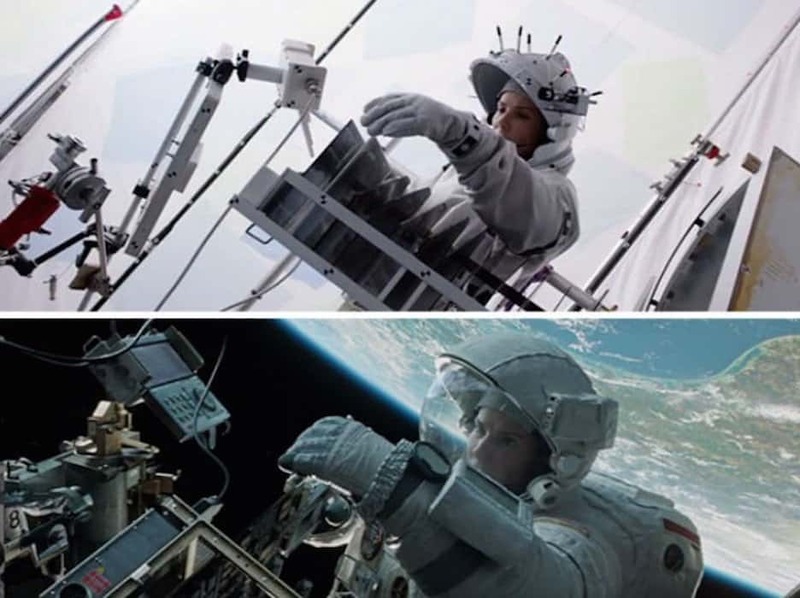 It is truly incredible how realistic the images of space and Earth are in the Oscar-winning epic Gravity. 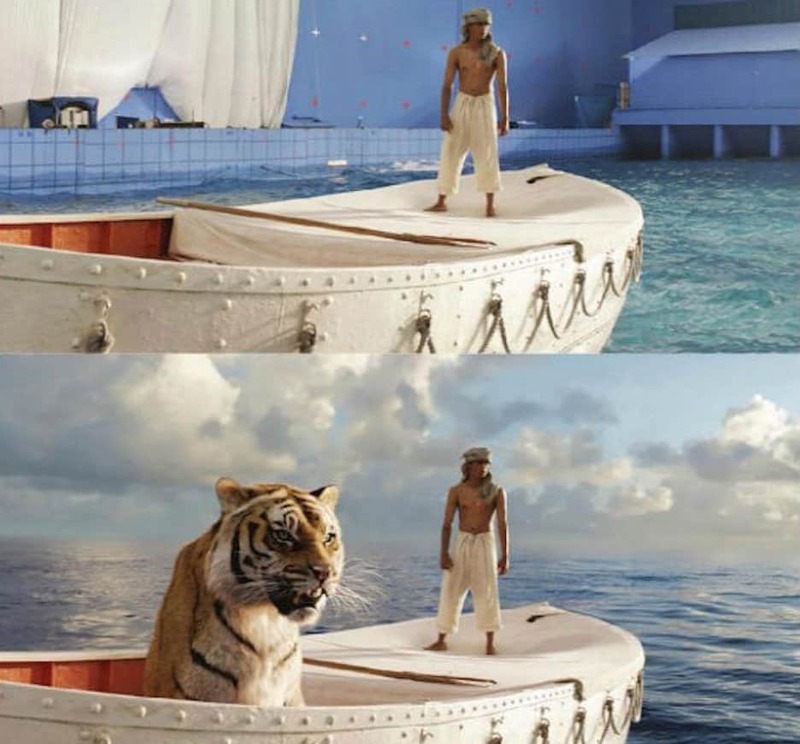 As cool as it would have to film it in actual space, almost every visual element of the film, other than the actors, was CGI. 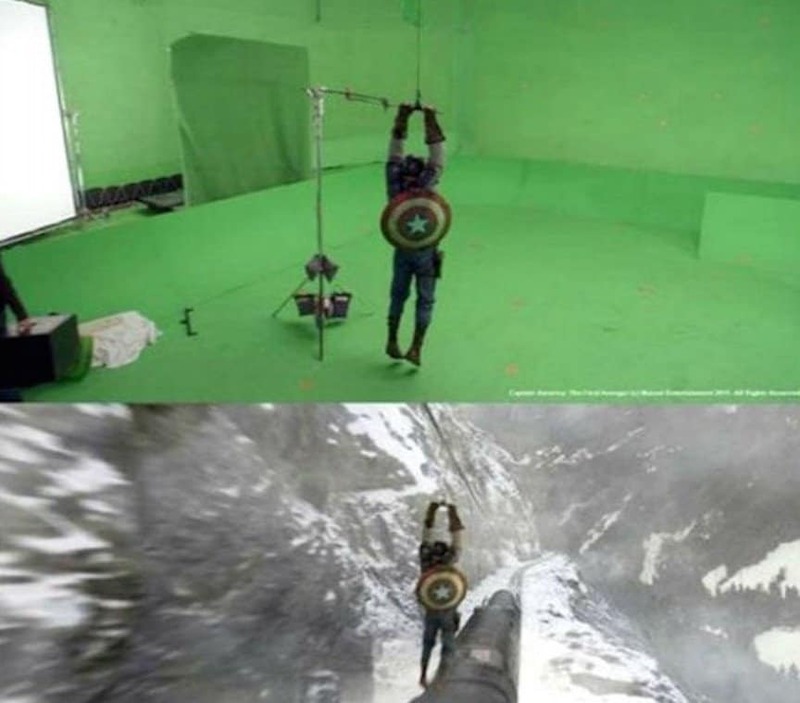 The special effects team for Captain America have proved that they are just as amazing as their movie’s title hero. After a lot of green screens and a lot of hard work, the hero really became quite super. You don’t need to be a big budget sci-fi film or and action extravaganza to require a little bit of computer magic in your movie. 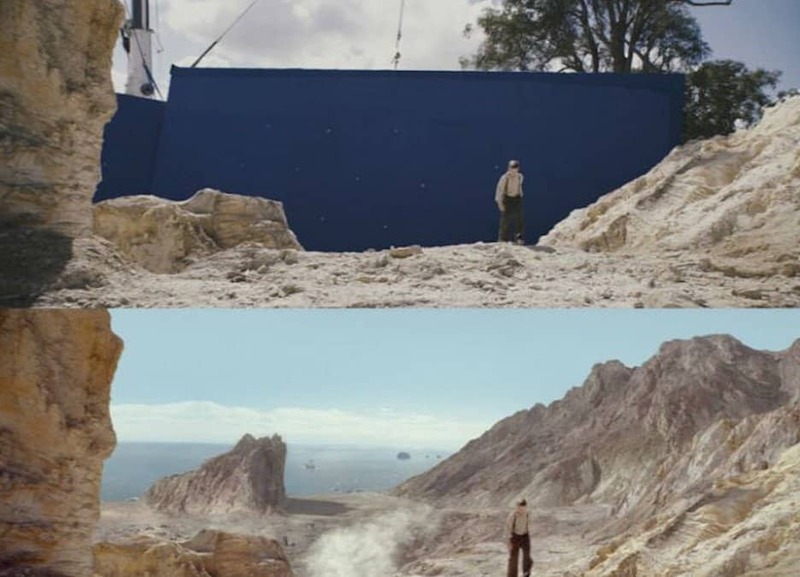 The historical drama starring George Clooney and Matt Damon need just a little bit of help to make many of the settings to look more realistic.